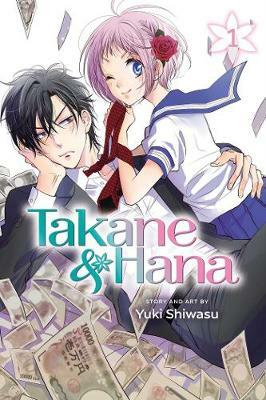 A strong-willed high school girl and a hot, young scion of a business empire can't help wanting to outwit each other every chance they get... But could these opposites be conning themselves out of the perfect match?! 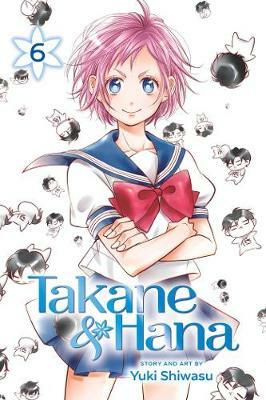 Summer's out, but Takane is so busy with work that he doesn't have much time to spend with Hana! 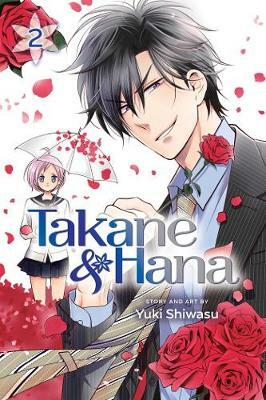 Enter Takane's new assistant, Eiji Kirigasaki, an efficient helper who gains Takane's trust and allows Takane to have more free time. Despite all the support he's providing, however, Kirigasaki might have an ulterior motive that could lead to Takane's downfall! 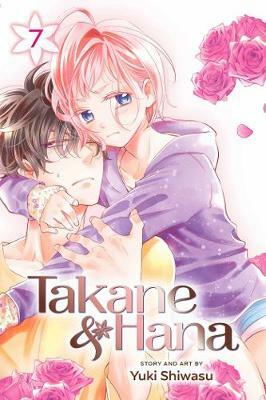 Buy Takane & Hana, Vol. 4 by Yuki Shiwasu from Australia's Online Independent Bookstore, Boomerang Books.